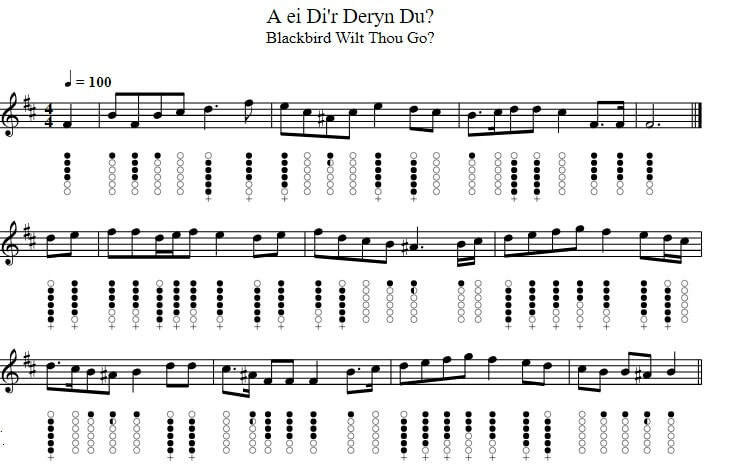 ​4/4 (Welsh Folk song) The chords and key fit the version of Siobhan Owen. The sheet music for tin whistle is included. For (Bm)I’m so deep in (Em)love. She (Bm)is a beauty (Em)bright. The (Bm)truth it must be (Em)told. For I’m so deep in love. She is a beauty bright.